Even if Jessie J’s song “Price Tag” encourages you to “forget about the price tag”, you simply cannot do so if you have a business. 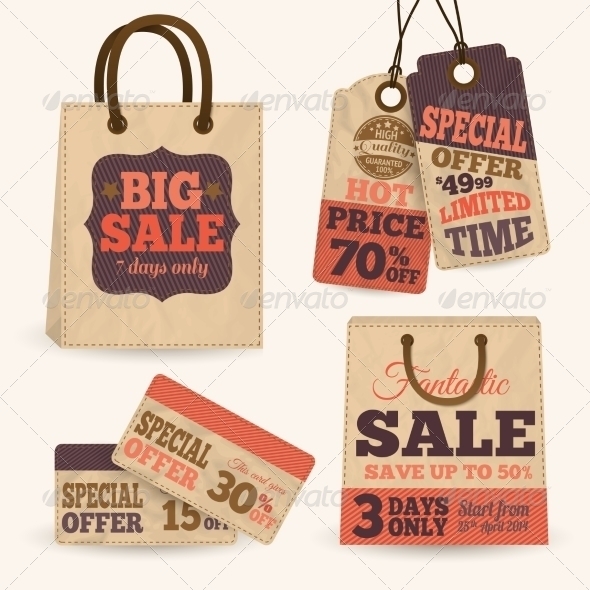 When you are selling products, price tags are one of the important elements of your business. In fact, without placing price tags on your products, you would not be able to convince your prospective customers that your products have the best value compared to your competitors. You may also see name tag designs and examples. 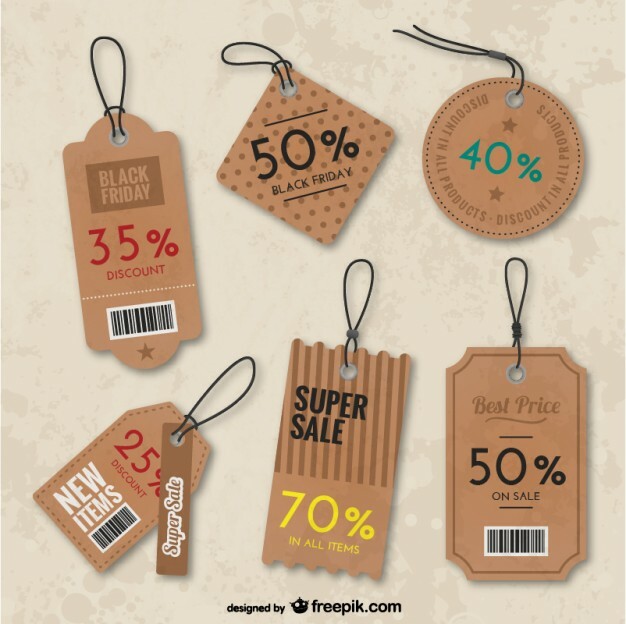 Price tags also provide competition— where is the thrill of selling your business without the existence of competitors? Plus, having competitors is also important in order for your business to grow and improve. 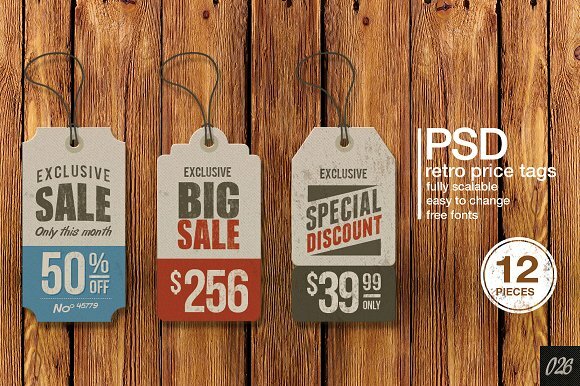 We have provided fifteen examples of price tags in this article that comes with different designs– from retro and vintage to the modern and vector types. 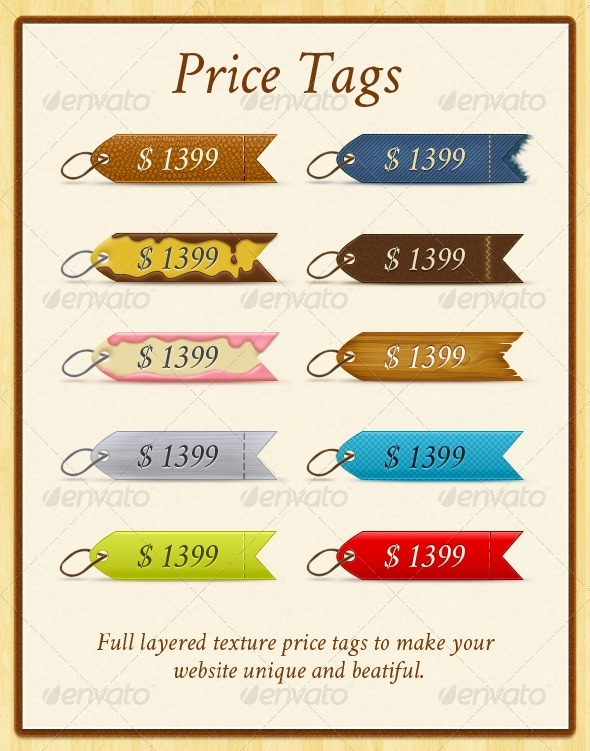 All of these price tag examples can be downloaded should you want to make use of a particular design. You may also like flat logo designs & examples. What Is a Price Tag? A price tag is one of the few but valuable tools business owners, most businesses that sell products, that is used to inform the customers, as well as the prospective clients, of the value of a product and encourage them to buy what the store is selling. 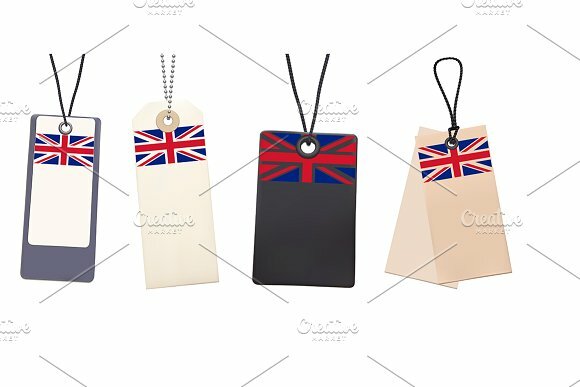 Price tags are often designed in a clear and concise manner, in a way that once the customers’ eyes would lay on the price tag, they would immediately know how much that product is. You may also see examples of business logos. 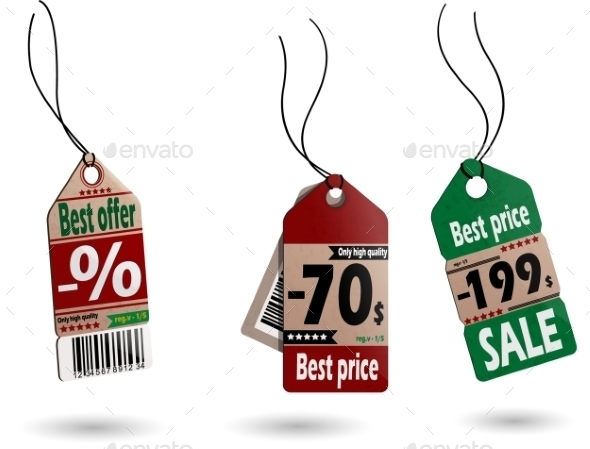 Price tags are also equally important to the customers because these put them away from any confusion as well as easily check the prices of the items when they are on a tight budget and that they would have to constantly keep note of the value of the products. Also, when the store is busy and no staff is there to assist the customer and that there is no machine to check the price, price tags can help the customers, as well as the staff, in saving time. You may also like best company logo examples. Why Make Use of Price Tags? Almost all of the businesses that sell products make use of price tags in order to clearly label the prices of their products. 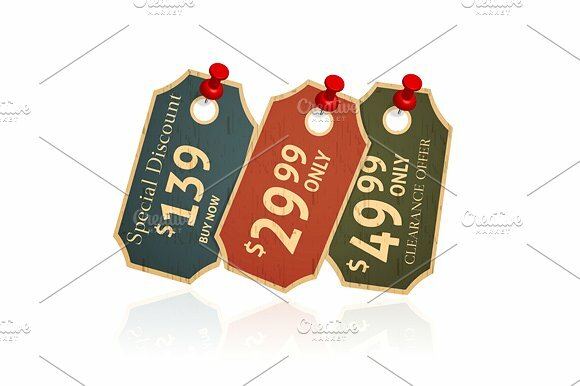 If you own a business and you still do not practice attaching price tags to your products, maybe you should start attaching price tags from now on because there are studies that have proven that when customers would clearly see the prices of the products that you are selling, the more they are to purchase your products especially if it is still the first time that they have seen it. 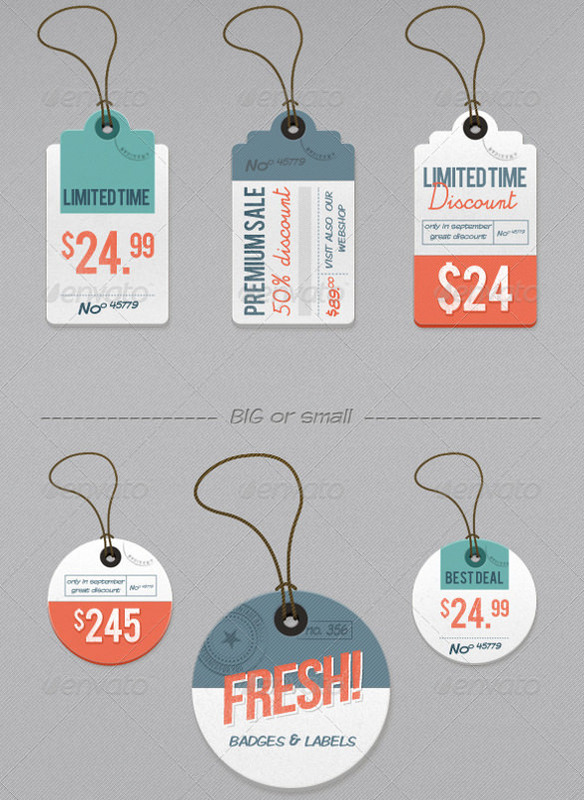 You may also see best hang tag designs & examples. There are some businesses that do not have price tags attached to their products and this is not what customers want because they always want clear pricing. And when you provide price tags to your products, it can totally help your business because it could take into account the external costs of the business such as the whole price of the items and the energy costs. 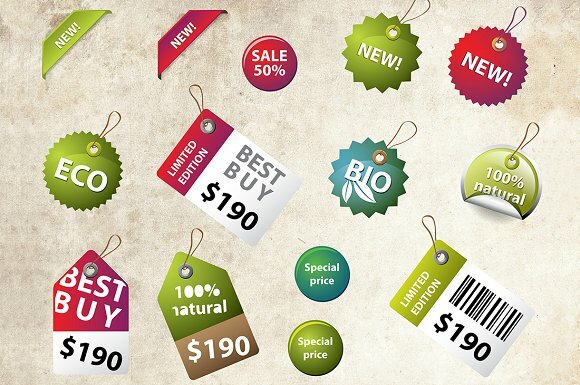 Providing clear and eye-catching price tags is important especially if you run a business that sells products. You may also like famous company taglines and slogans. If there is something that every single person knows about businesses is definitely about the competition. It is a very important element in every business because this encourages them to step up their game and improve their current quality of product especially if there is a strong competitor. For example, you are selling bags and each of your bags does not have a price tag and a neighboring store beside you also sell the same product as you; however, they are displaying the prices of their bags with the use of price tags. Where do you think the customers will buy? They will definitely purchase bags from your competitor. Keep in mind that in the competitive marketplace, it is very important that you should stay ahead of the competition if you want to continue selling your products. You may also check out label designs & examples. The fact that almost everyone already has a smartphone at hand and with the boom of online shops because of the internet, there are a lot of customers who can now easily check the prices of the product that can also be sold at physical stores. But worry not because the in-store price will always have the upper hand over online shopping. There are factors that could affect it so. You might be interested in cool name badges designs and examples. Put yourself in the shoes of a customer for example; you want to buy a durable branded watch. As you had a canvas in physical stores, most of the durable watches are sold at around $100 up to $200. You find its value more expensive than you expected. You then browsed at some online stores and noticed that some of them come at a cheaper price which is around $50 to $70. But something will dampen your spirit and this is, of course, the shipping fee or postage fees and other transaction fees that, when totaled, will reach around a hundred dollars as well. Which will you prefer, the $100-$200 watches from the physical watch store where you can personally see and test the quality of the watches or the online store where you would only rely on the product description stated by the online seller and might get additional fees? You would definitely and obviously purchase the former. 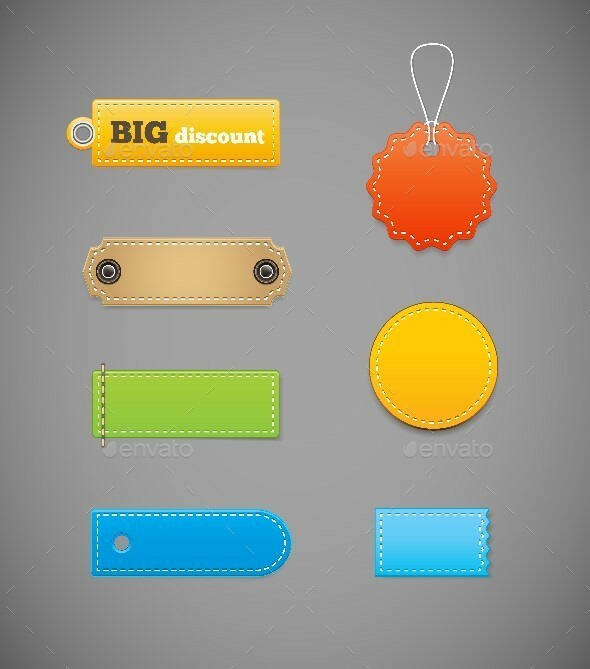 You may also see best hang tag designs & examples. It is a fact that every customer sees the value for money in so many different ways; however, it cannot change the fact that portraying the value of money can be pretty difficult as well. But worry not because as long as you are pricing your products at fair rates, then your customers will surely purchase it. 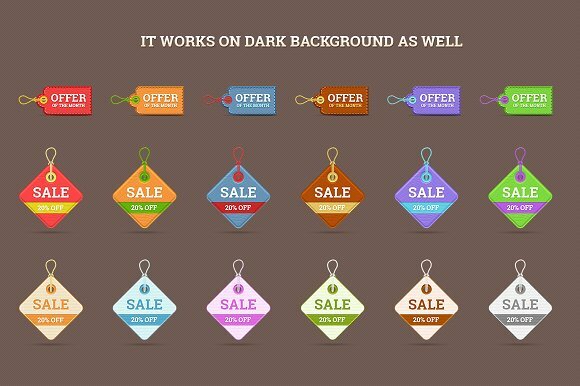 Additionally, placing price tags on your products will entice prospective customers especially if you would put texts such as sale or offer because they will think and feel like they are getting a sweet deal from buying your products. You may also like label designs & examples. Additionally, your customers’ spending patterns continuously change and it drastically changed over the past and most of them are know preferring items that come at a cheaper price. Most of the people now know the value for money that is why they would always make sure that they are not only buying a product that is cheap but they also like to make sure that despite the low price, they are still buying something that is of quality. That is why you have to make sure that all of your products are priced in a way that it can definitely attract and entice customers to buy your products. You may also see Thank You Tag Designs and Examples. 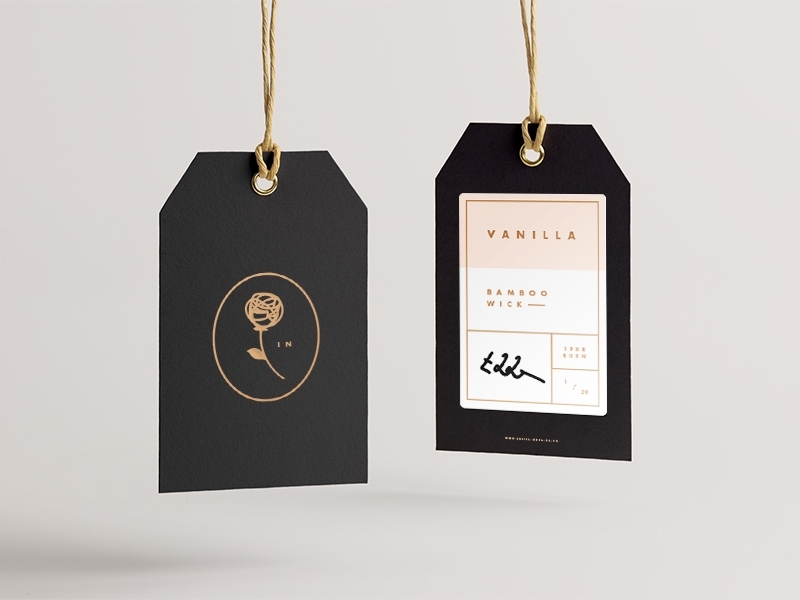 When it comes to your business, there are a lot of decisions you have to make that can make or break your business operations, and one of it is the designing of your price tag labels and whether you should create a design on your own. But there is always an advantage to having a personalized touch on your price tags because it can definitely help you stand out from the rest of your competitors. You may also see service logo designs. You might wonder how something so small could create an impact on your business. Keep in mind that no matter how small or big your store is, the price tags of each of your products is something you should never overlook and that one wrong move can make or break your entire business operations. There are some customer who would look at the price tags of items first before purchasing especially if they have a budget to follow. Without a price tag, they might either immediately drop it down and proceed to the next product or will take the extra mile of asking the staff about a price of a product especially if there is no price verifier around. It earns the customer and your staff a waste of time and it causes too much unnecessary hassle and confusion. 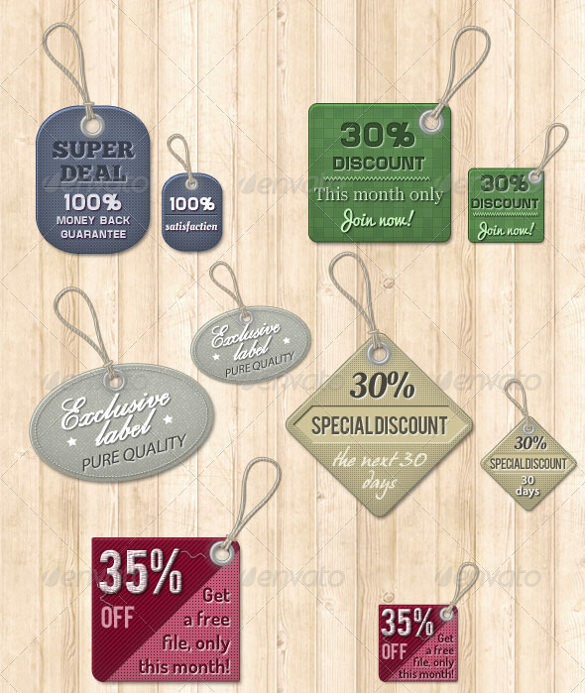 You might also be interested in Gift Tag Ideas Designs and Examples. Even if you already have a price tag but it is presented poorly and that it has a lot of mistakes, it is still of no use. 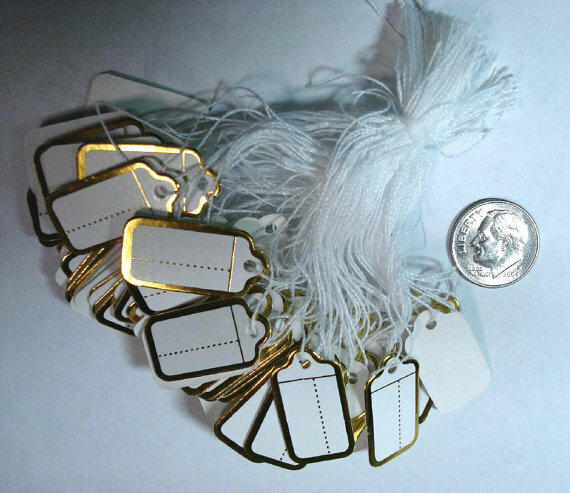 Make sure that before attaching price tags to your products, you have thoroughly checked everything. It translates to your customers that you are a professional business owner because even in something as small as a price tag you are professional, you are definitely professional in the bigger aspects of your business as well. And once you leave a good impression to your customers, they will definitely come back to buy your products. You may also see Save the Date Label Examples. Even if your price tag is just that — a price tag — you should not undermine its value because it could be one of the factors why people would prefer buying from your store instead of from your competitors. Price tags may just be a small sheet of paper but something so small can actually provide great change to your business.